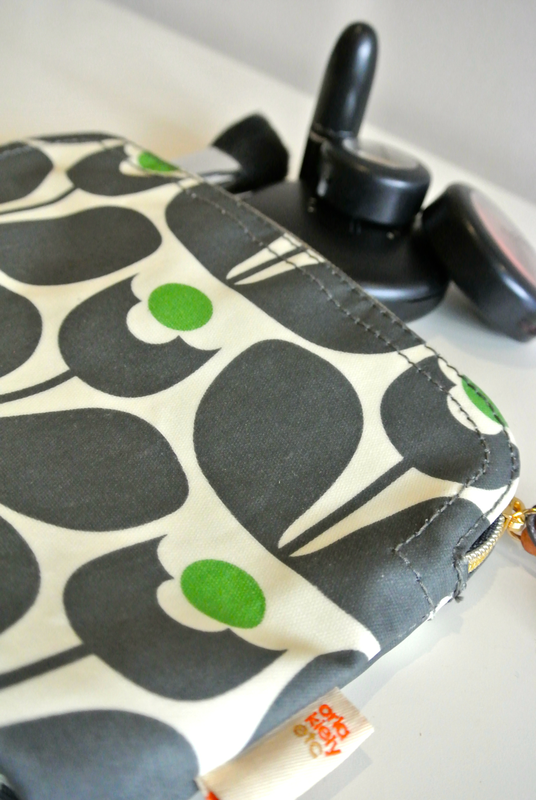 Every makeup addict knows hoe important it is to have a functional cosmetics bag – and I found one in the Orla Kiely one! Stylish is probably the first thing I can say about it, stamped with Kiely’s the Wall Flower print in cream, slate grey and popping apple green. 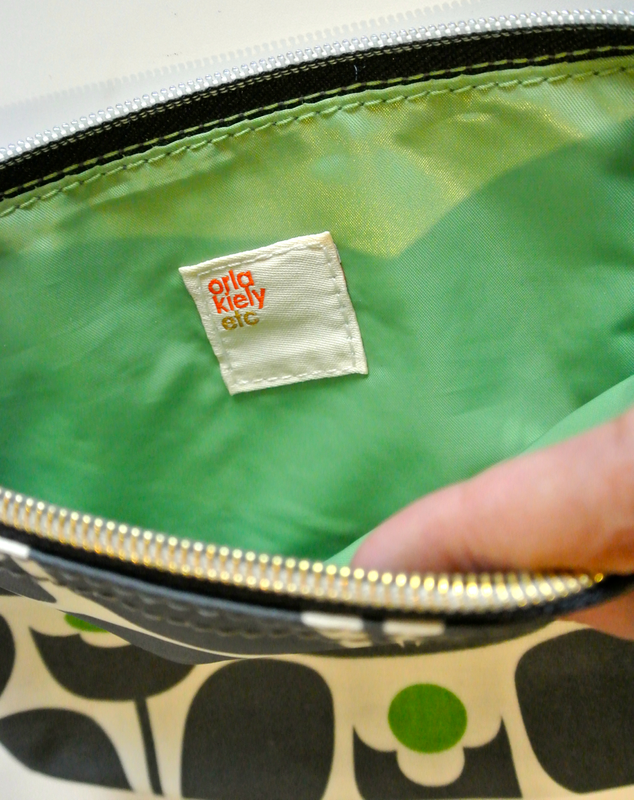 The fabric on the exterior is cotton with PVC coating, to make sure if anything spills on the inside, it won’t leak on the outside – perfect for travelling and handbags alike! The interior, in lovely green, is nylon and the trimming are in leather. Its dimensions are XXXXXX and it is more than enough space for a comprehensive makeup kit – powders, brush, eyeshadows, liners, lipstick. The collection has three washbags, this being the smaller one. The others have compartments and are equally lovely. 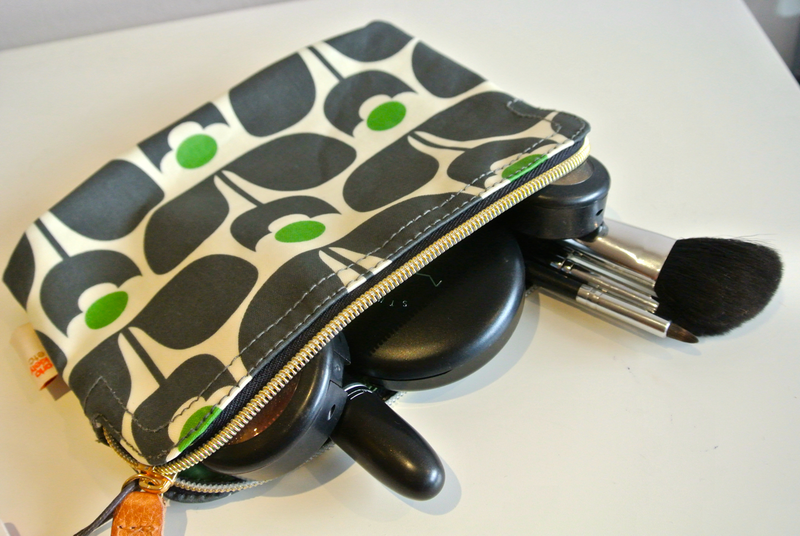 The large one would be fantastic for longer trips, where you need to take more toiletries and makeup. 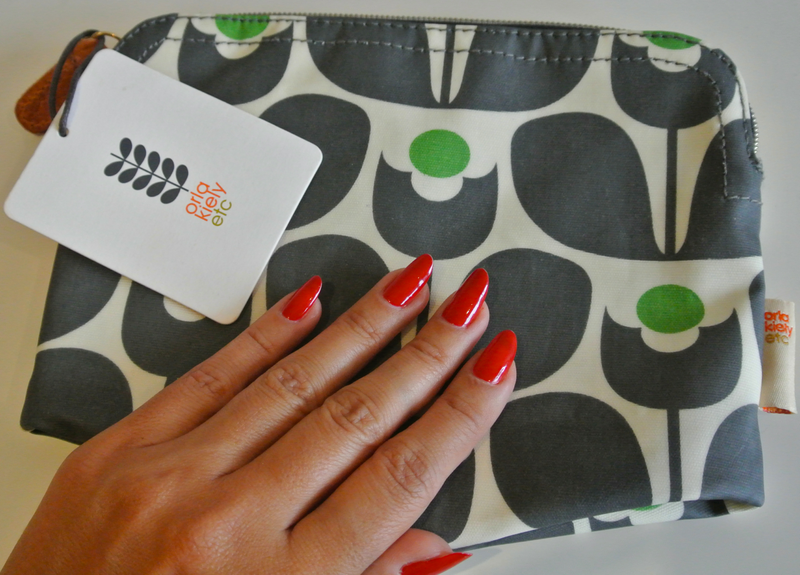 This one sells for £20, and the others in the range, £26 and £32 and you can get it from the Orla Kiely website and for John Lewis.